AS IS WHERE IS. Preserve Vancouver's History! Heritage A list. This home would be magnificent when brought back to it's original glory! Work with the Heritage Commission to preserve and restore! Subject to probate must be included. 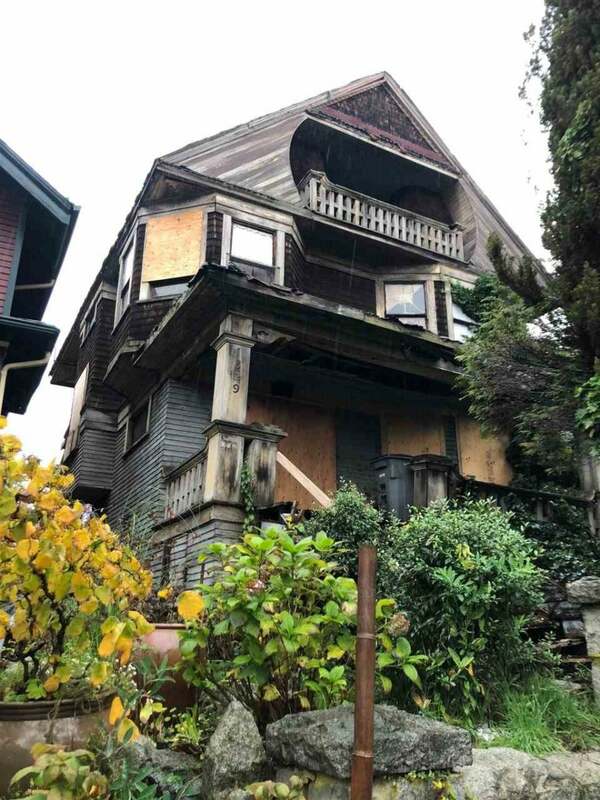 City has declared this home uninhabitable. Floor Area 3,144 Sq. Ft.